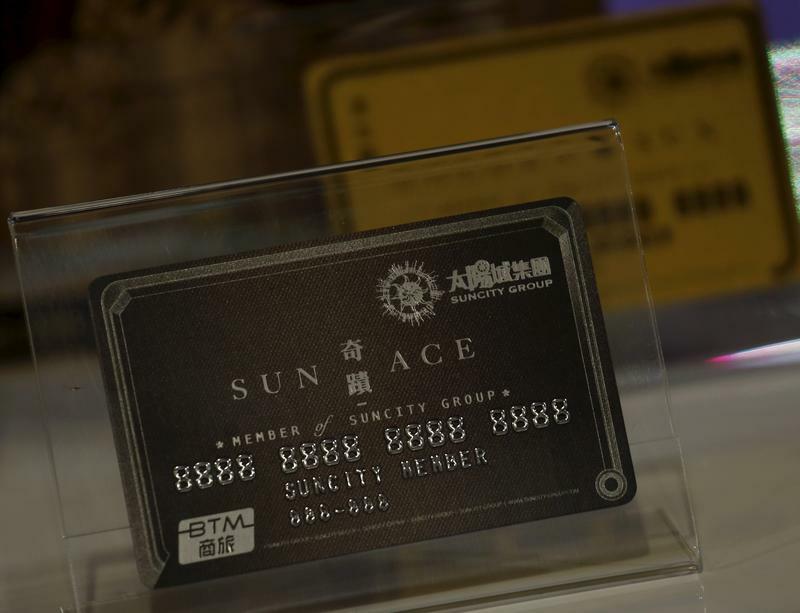 Suncity boss Alvin Chau helps bankroll half of the gaming hub’s big-spenders. He also aspires to running his own casinos and could coax clients to try new markets like Vietnam. That may mean fewer high rollers at Wynn Macau, Galaxy and others when China’s slowdown bites. Alvin Chau’s Sun City Gaming Promotion commands around half of the VIP market in Macau, according to research by Union Gaming. Junket operators organise visits by wealthy gamblers to casinos, helping arrange credit and collecting debts. Chau also chairs Hong Kong-listed Suncity Group Holdings, which does not run any junkets. He and partner Cheng Ting Kong together own 72.2 percent of this business. The Hong Kong-traded firm has agreed to buy 34 percent of a casino resort being developed in Vietnam, it said on May 31, by acquiring a company from Chau. Another unit of the public company is providing consultancy and management services to the project. Suncity Group Holdings is also seeking a partner to pursue projects in Japan, executive director Andrew Lo told Bloomberg in September. He said it was interested in owning stakes in and managing casinos. Macau’s casino revenues rose by 19 percent year on year in the first half of 2018 to 150 billion patacas($18.6 billion), according to official data. VIPs accounted for 56 percent of the total. Melco Resorts and Entertainment’s adjusted property EBITDA rose by 8 percent year on year to $356 million in the second quarter, while revenue fell by 5.4 percent to $1.2 billion, the company said on July 24. The U.S.-listed unit was the first of the Macau operators to report second-quarter earnings; its peers will release results in late July and August.